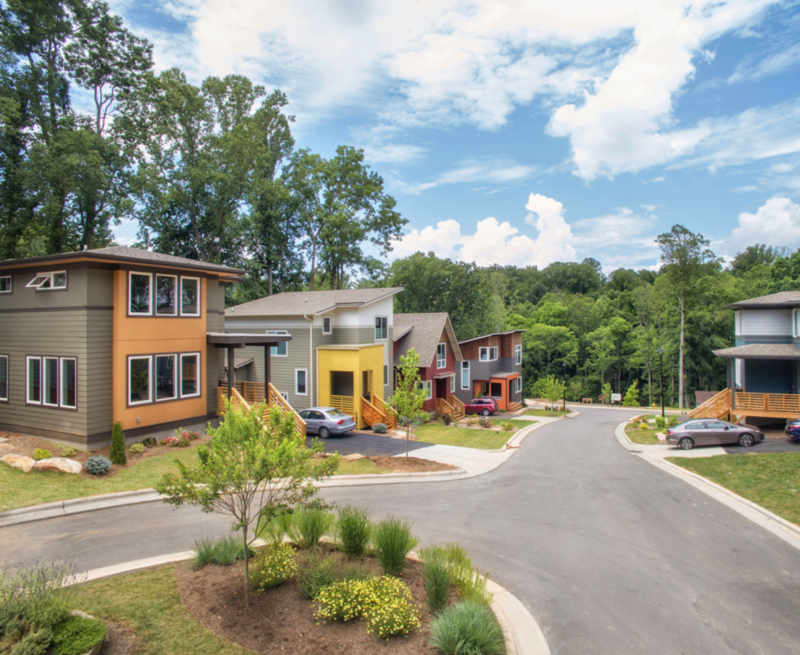 An 8-acre green community in the heart of West Asheville, North Carolina. This property will be transformed into a beautiful green-built compact neighborhood in West Asheville. With 8 acres resulting from the unique combination of 2 parcels that connect, it is the largest residential in-fill site in its area. The property is a short walk to Haywood Road cafes, entertainment and shops. It is just minutes to downtown Asheville, the beautiful Biltmore House & Gardens, and the Blue Ridge Parkway. 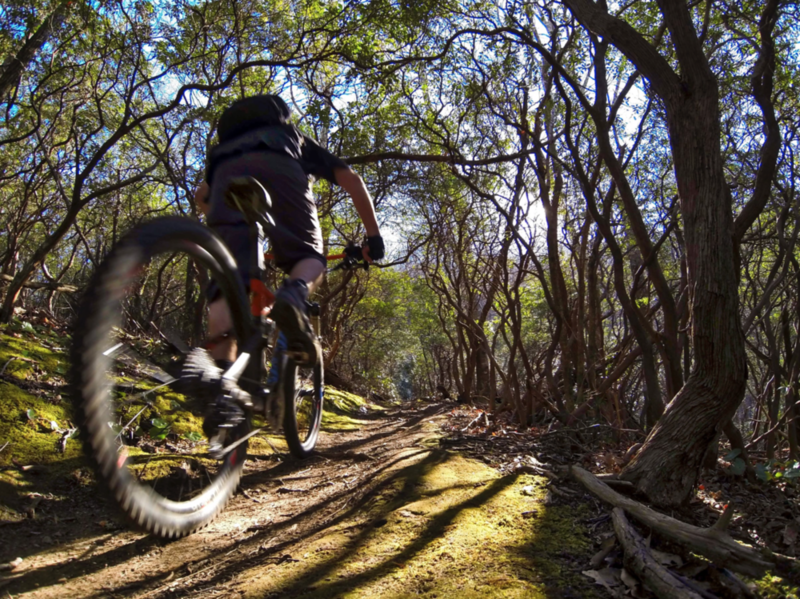 The project design will include open space, trails, and stormwater BMPs. All homes will be green built and many will include walk-out basements. A community garden, pavilion and creekside path are currently planned. East West Capital has partnered with JAG & Associates Construction, a leading green builder, and Mosaic Realty, a highly respected realtor; both principals reside in and are focused on West Asheville. We will also help to catalyze a neighborhood initiative to open access to an adjacent 8-acre city park for walking trails. There are two existing homes on the property, which may be rented until the land is developed. 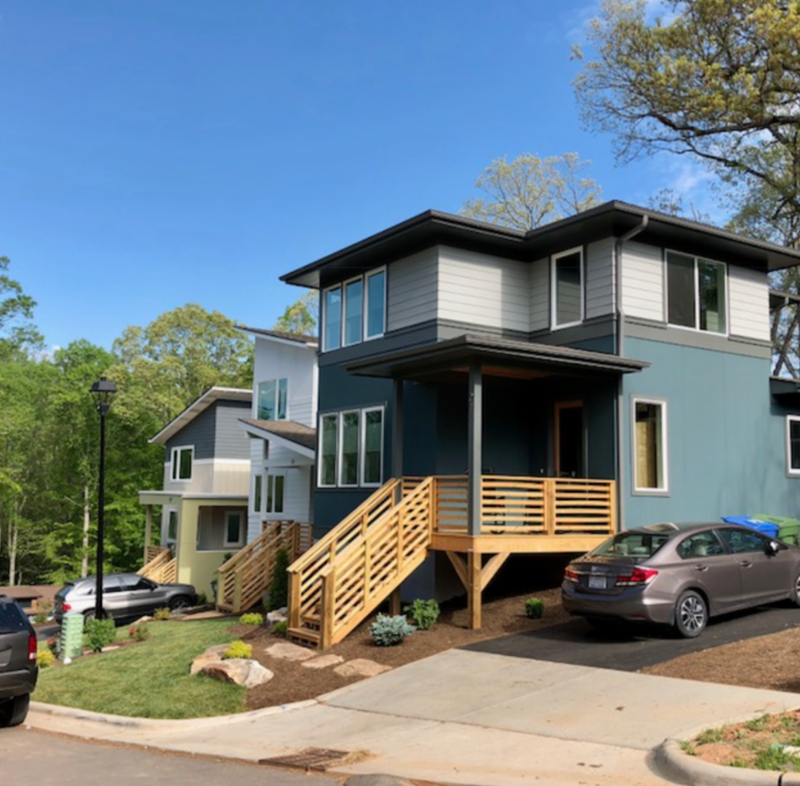 East West Craggy will develop Asheville’s only major subdivision of 45 green built homes in an urban low impact development, following the approval by the Asheville City Council this week. Construction of new homes is expected to begin in Spring 2015. A 45-lot subdivision that had a contentious public hearing over traffic congestion and density received zoning approval at the Feb. 24 Asheville City Council meeting. 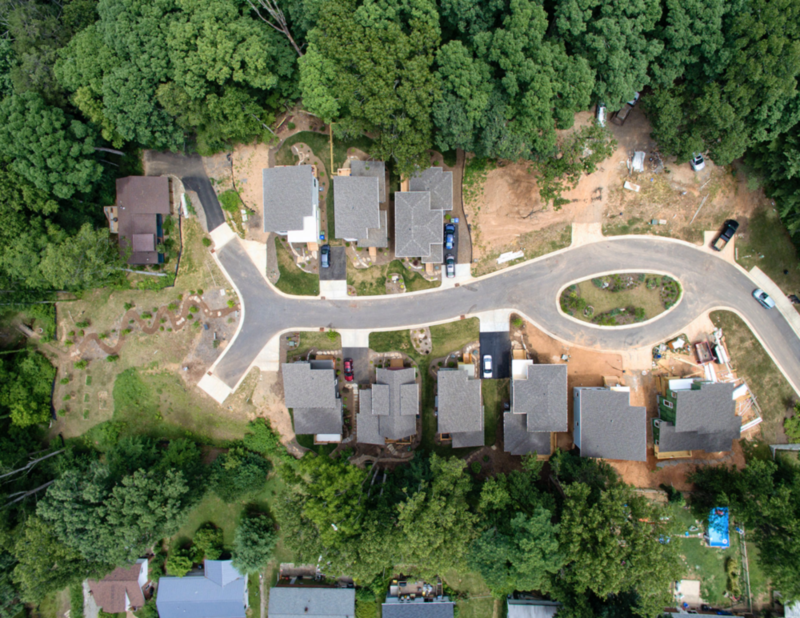 East West Capital will develop, in partnership with Mosaic Community Lifestyle Realty and JAG & Associates Construction, a new green compact neighborhood in the heart of West Asheville. The property is a short walk to Haywood Road’s cafes, entertainment and shops. With the development, we are also helping to catalyze the opening of an adjacent city park.